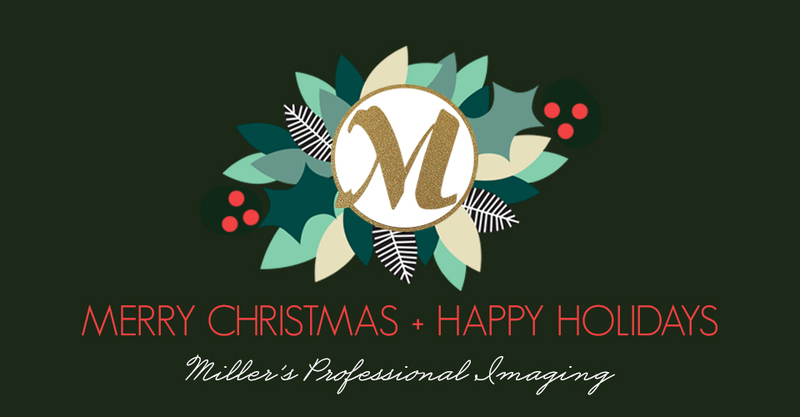 As the end of the holiday season draws near, we would like to extend our sincerest thanks for your business. We are truly grateful to work with amazing photographers that are committed to providing professional quality keepsakes. Your passion drives us to innovate and improve our service to you on a daily basis. From our family to yours, merry Christmas and happy holidays. The lab will be closed December 24-26, reopening on December 27. Thank you so much, Fred. Happy holidays! This was my first Millers order, after trying several other labs. I had my press cards the very next morning, and the quality is amazing! You have me sold as my lab of choice from now on! Merry Christmas to you and your teams! Your rest will be well deserved. Year after year you impress me with your quality and service that goes beyond! Thank you for another successful season!